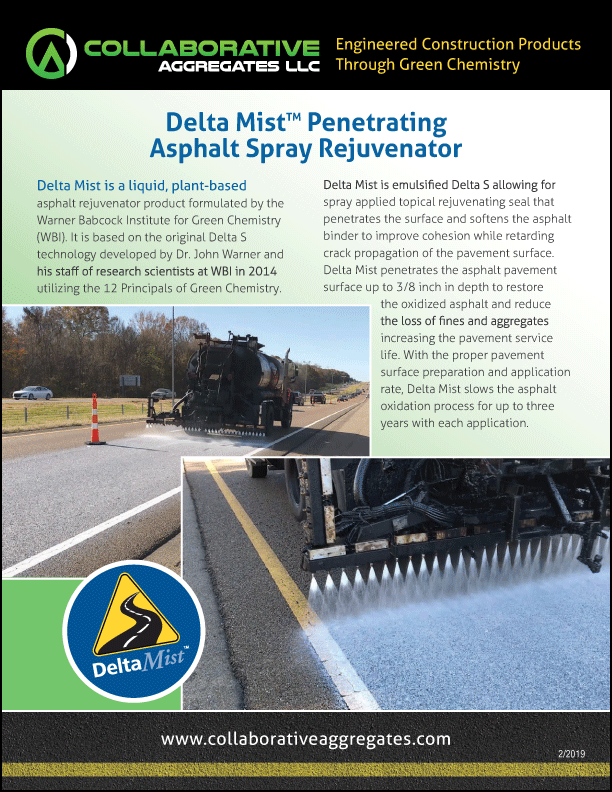 Delta Mist™ penetrating asphalt rejuvenator is a liquid, plant-based asphalt rejuvenator product formulated by the Warner Babcock Institute for Green Chemistry (WBI). 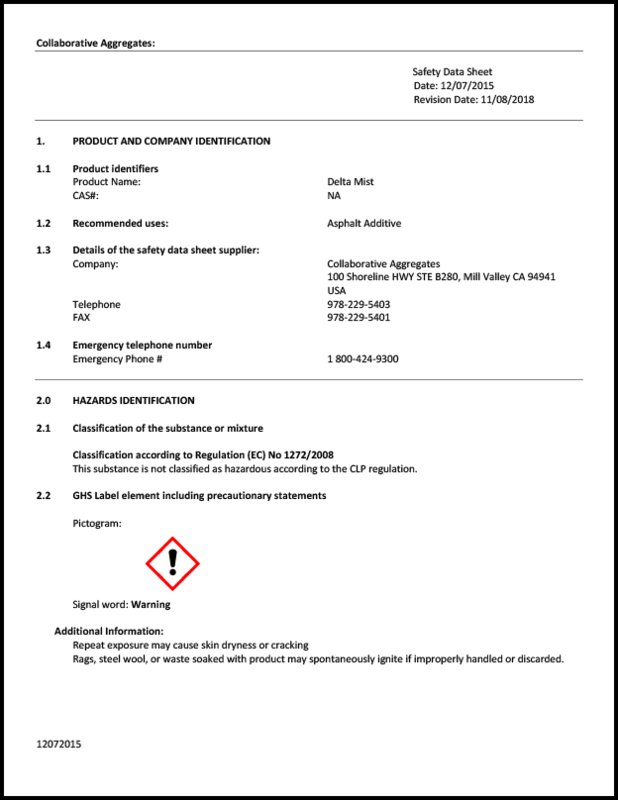 It is based on the original Delta S technology developed by Dr. John Warner and his staff of research scientists at WBI in 2014 utilizing the 12 Principals of Green Chemistry. 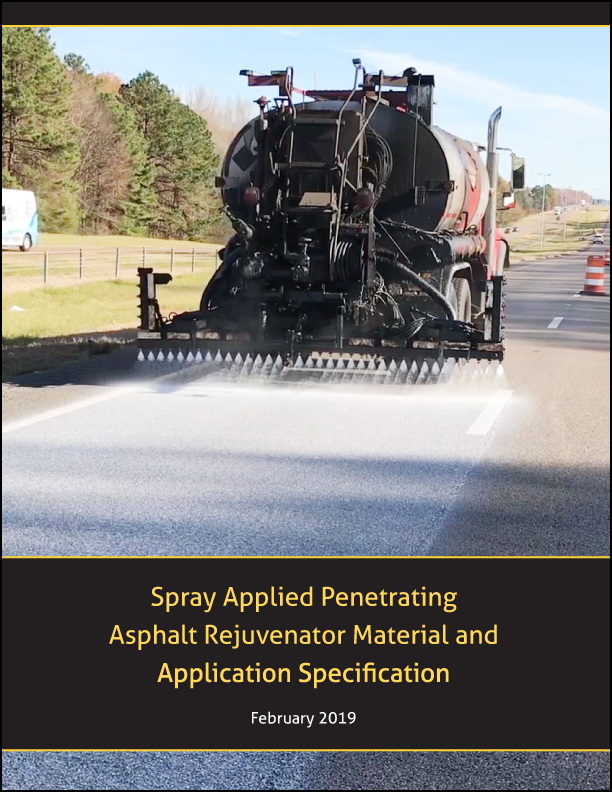 Delta Mist™ rejuvenator is an emulsified version of Delta S® rejuvenator, allowing for spray applied topical rejuvenating seal that penetrates the surface and softens the asphalt binder to improve cohesion while retarding crack propagation of the pavement surface. This rejuvenator penetrates the asphalt pavement surface up to 3/8 inch in depth to restore the oxidized asphalt and reduce the loss of fines and aggregates increasing the pavement service life. 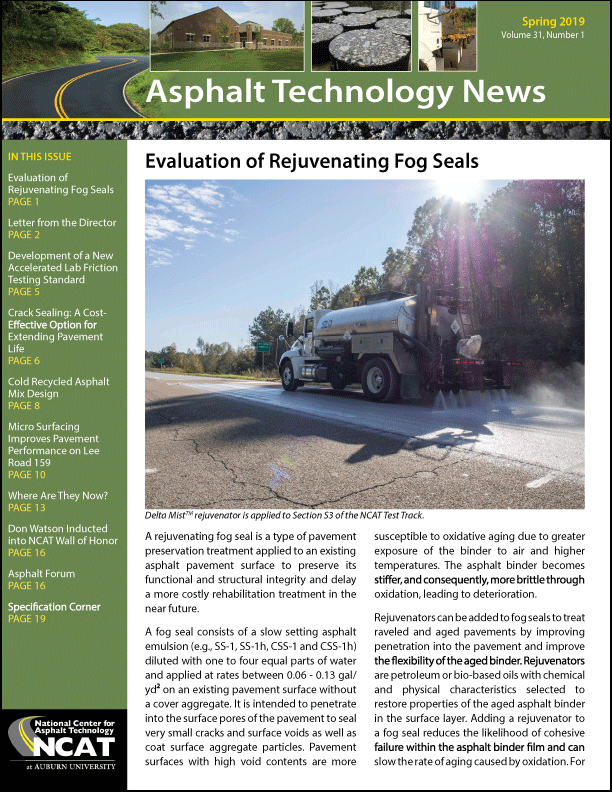 With the proper pavement surface preparation and application rate, this new rejuvenator slows the asphalt oxidation process for up to three years with each application.